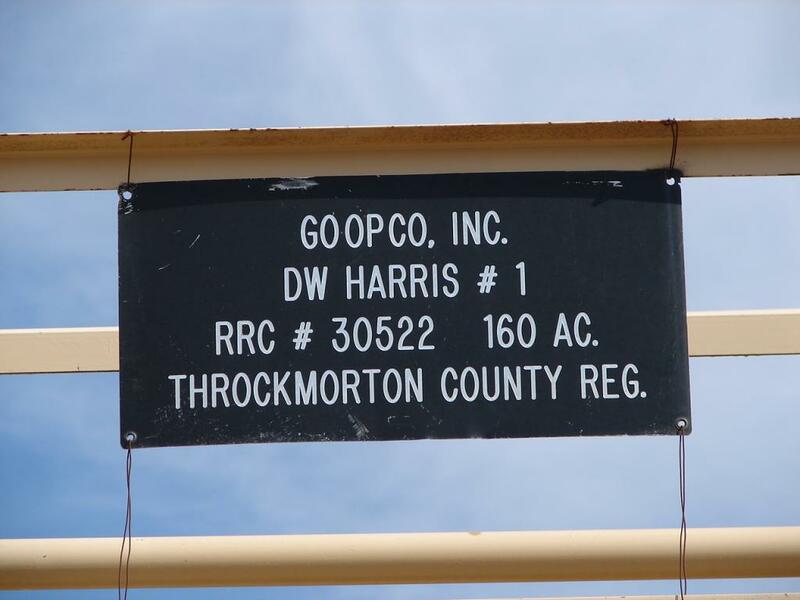 The DW Harris #1 LP operated by Go-Op-Co, Inc. 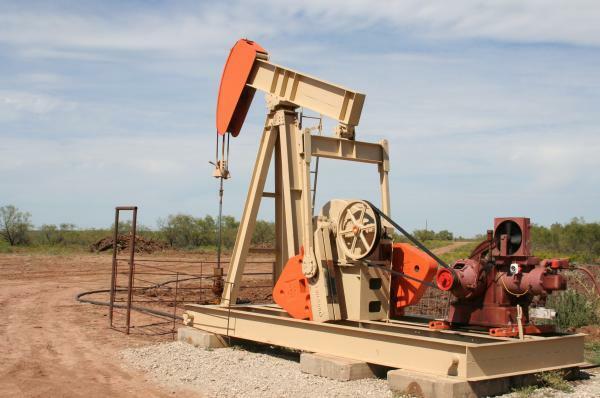 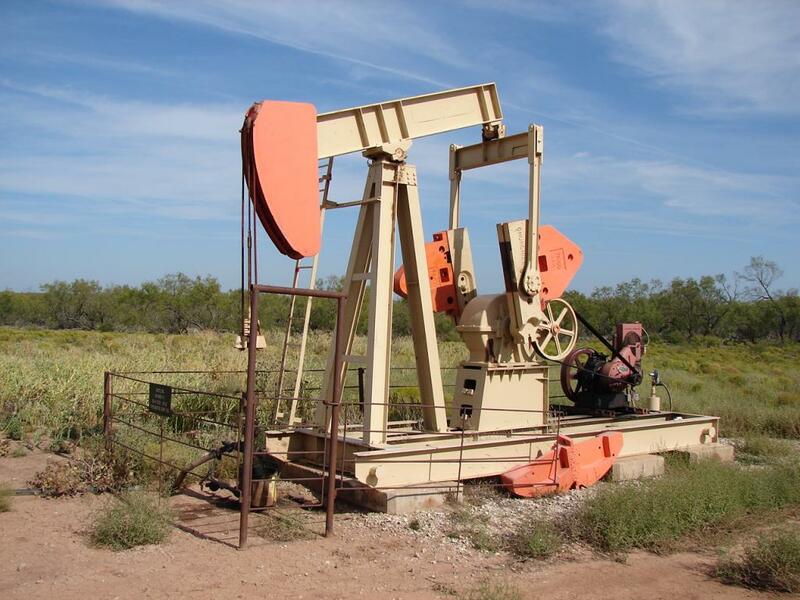 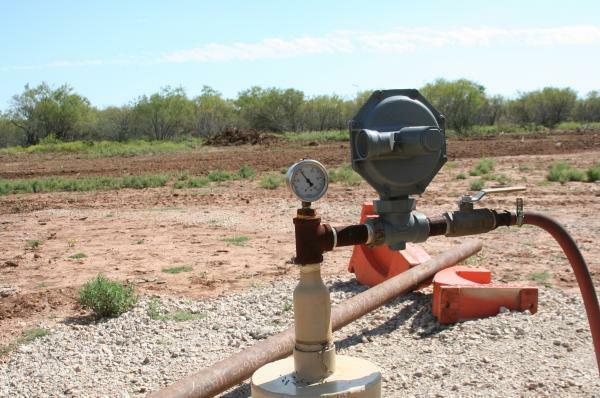 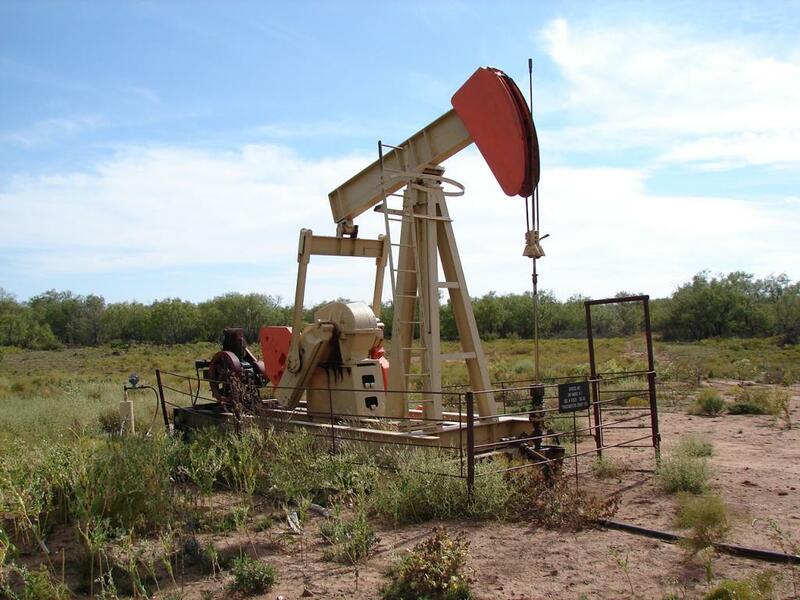 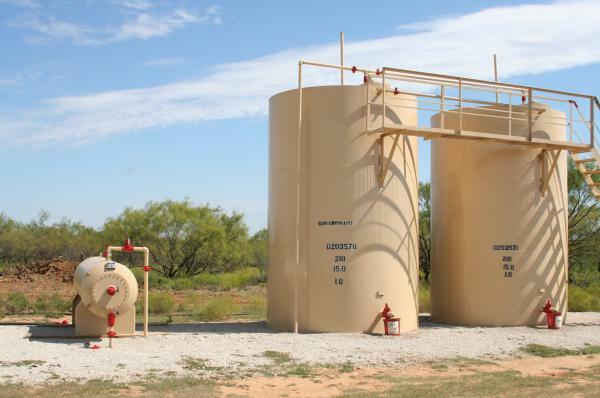 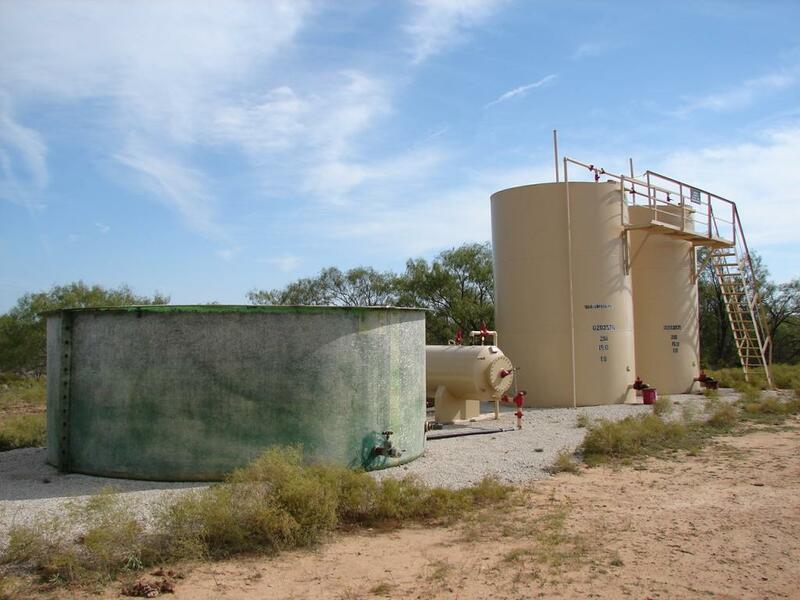 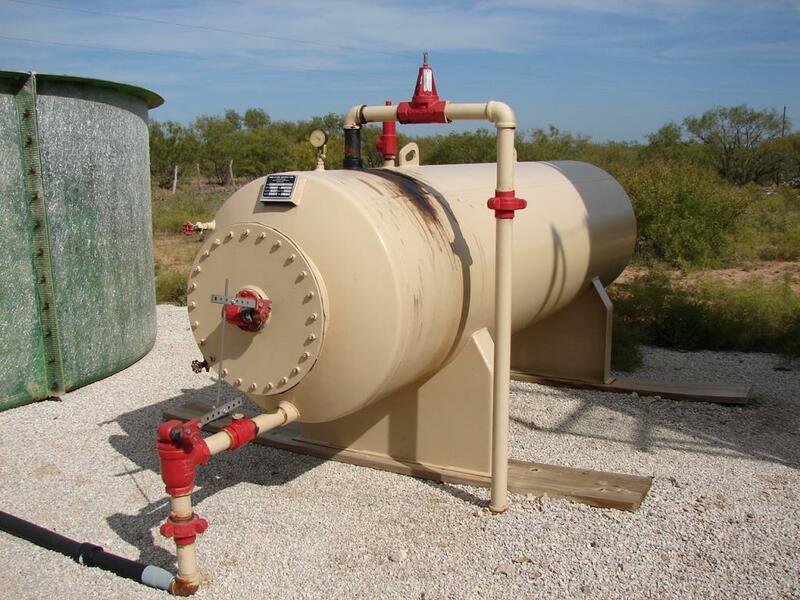 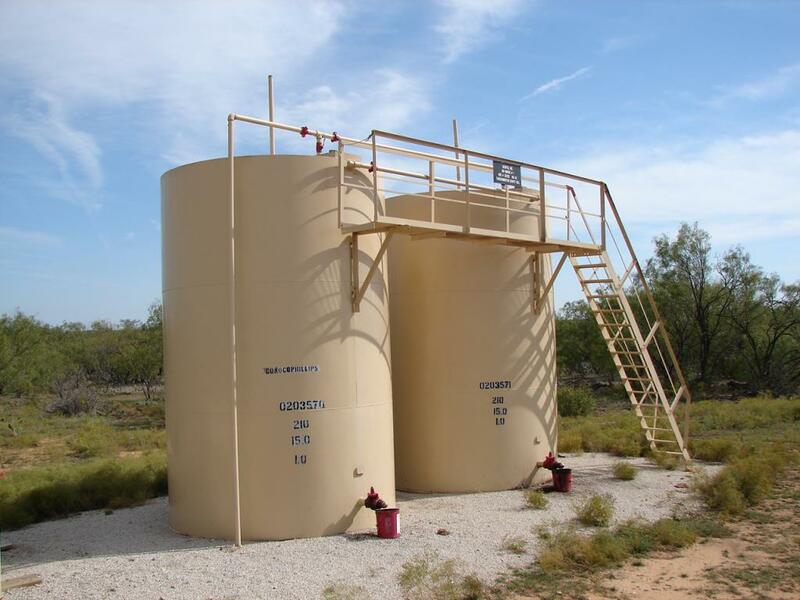 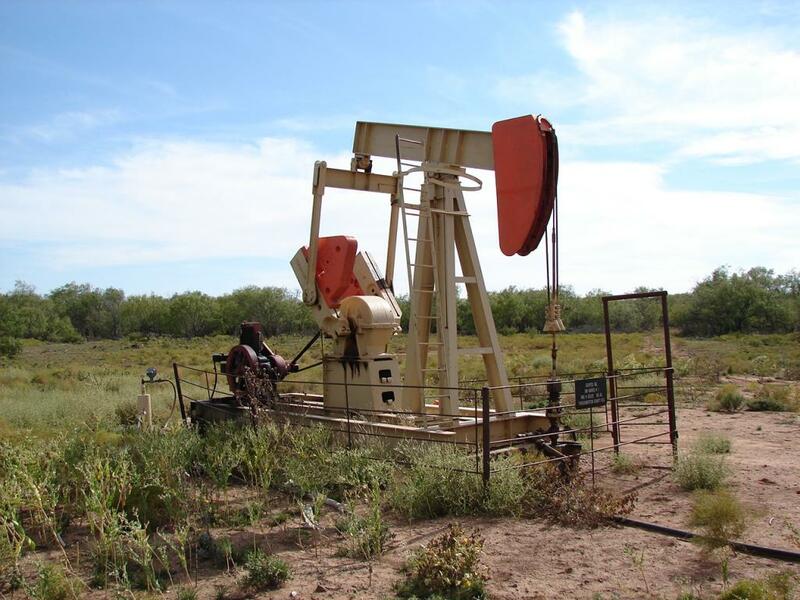 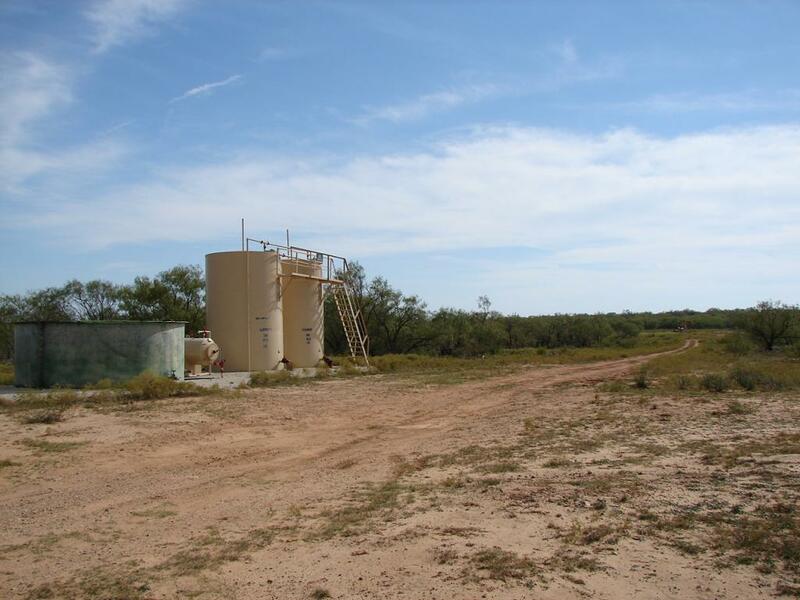 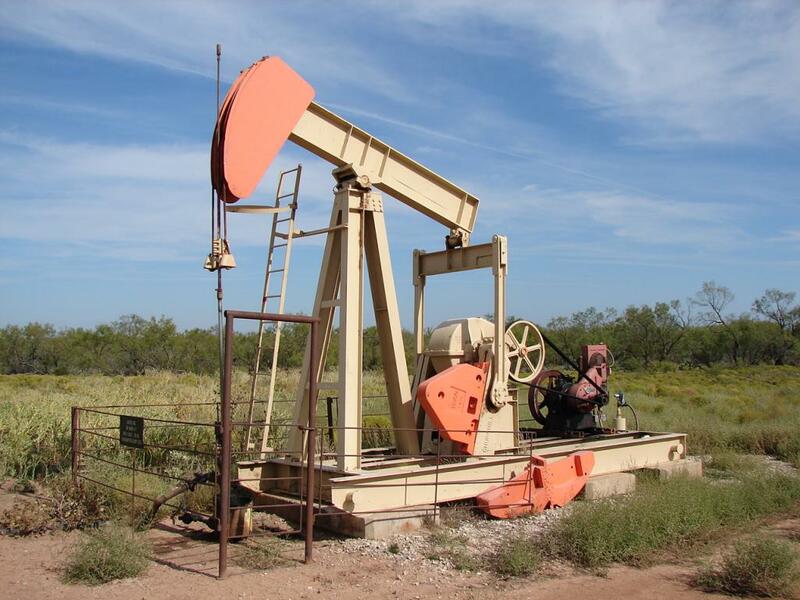 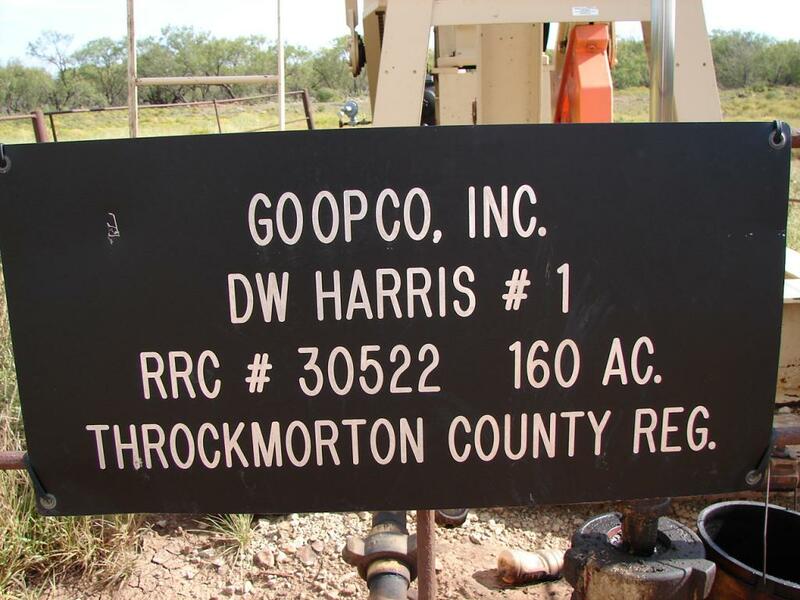 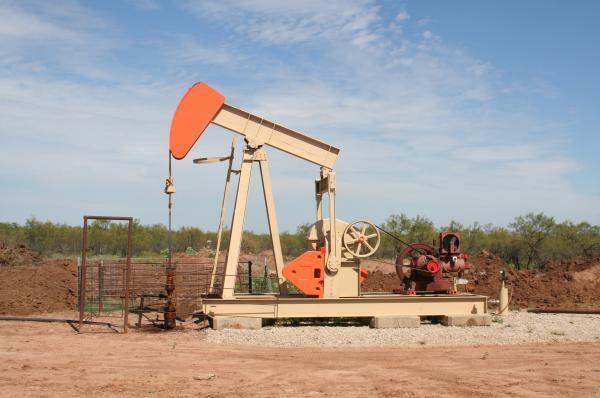 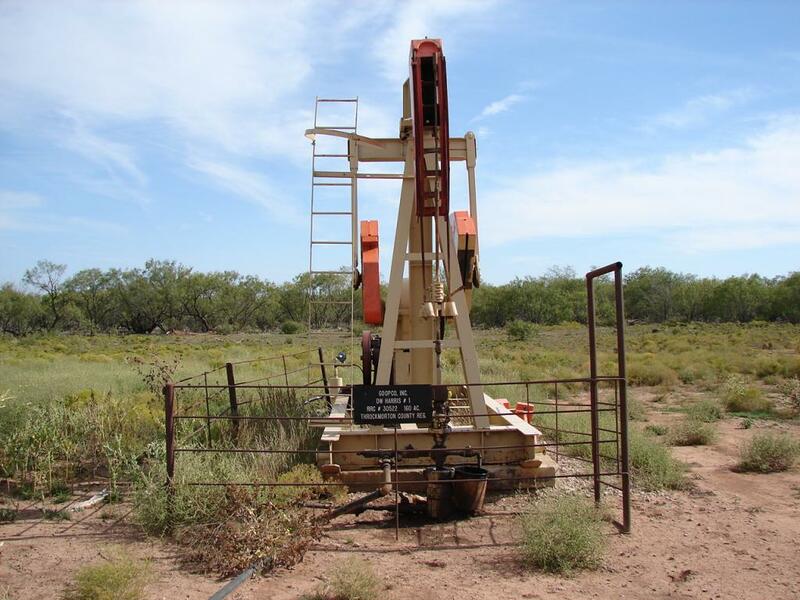 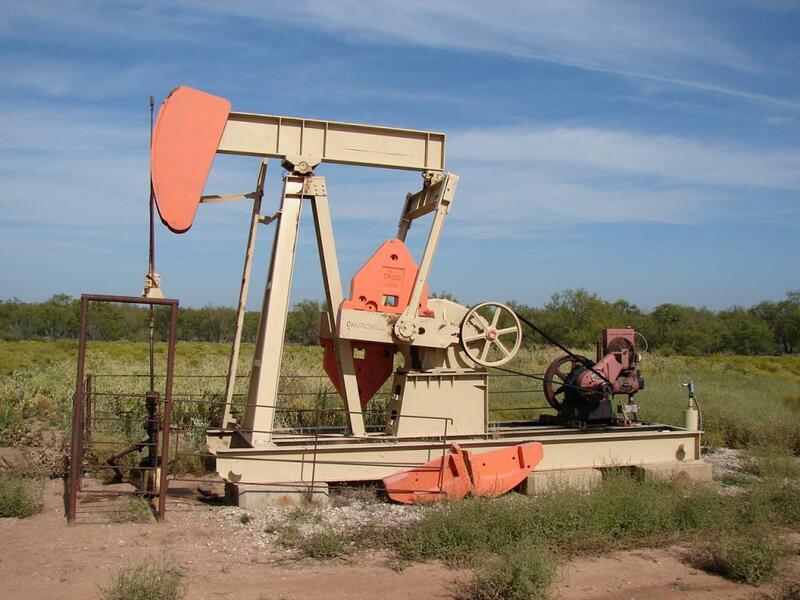 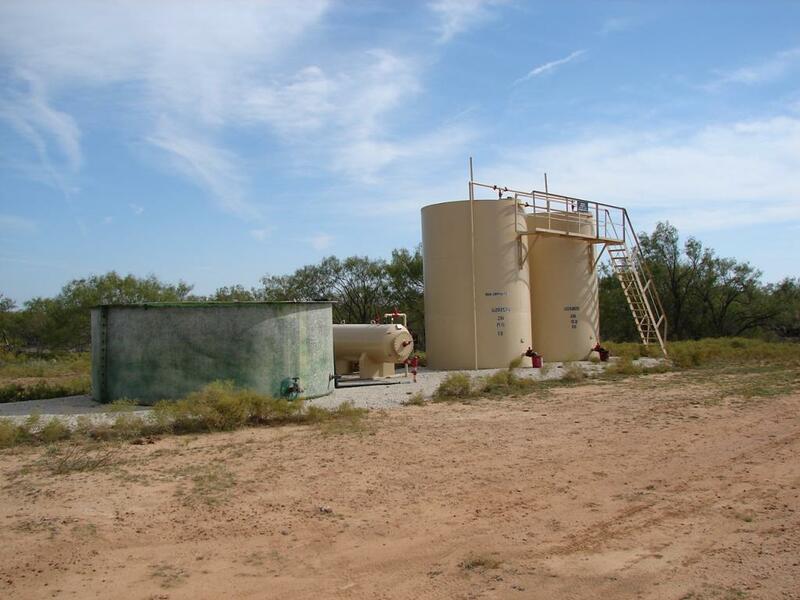 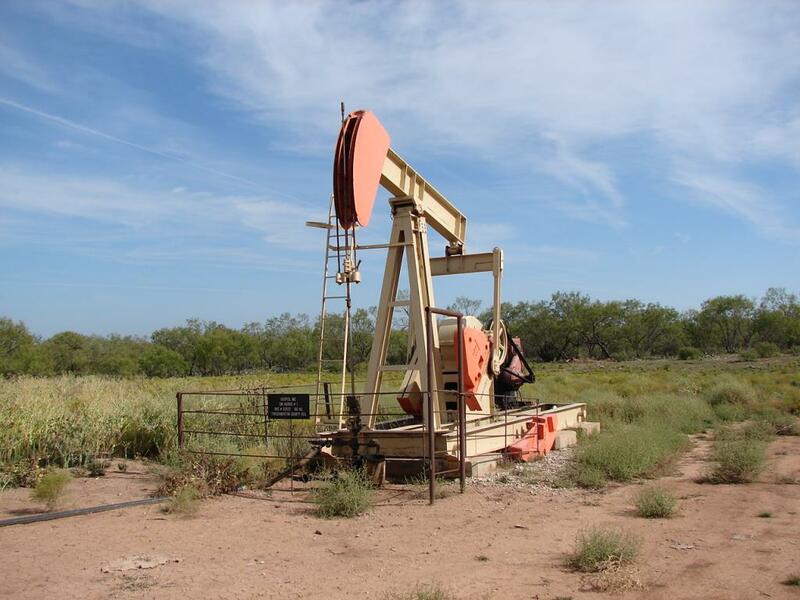 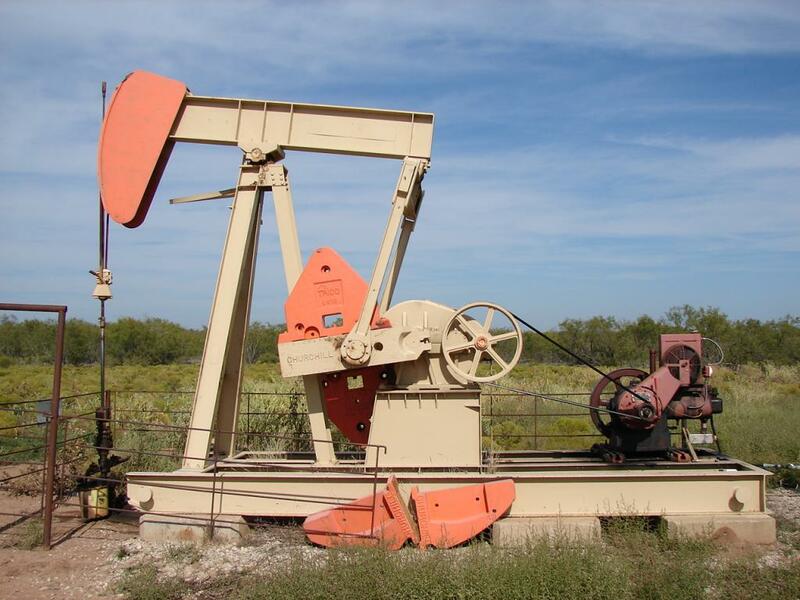 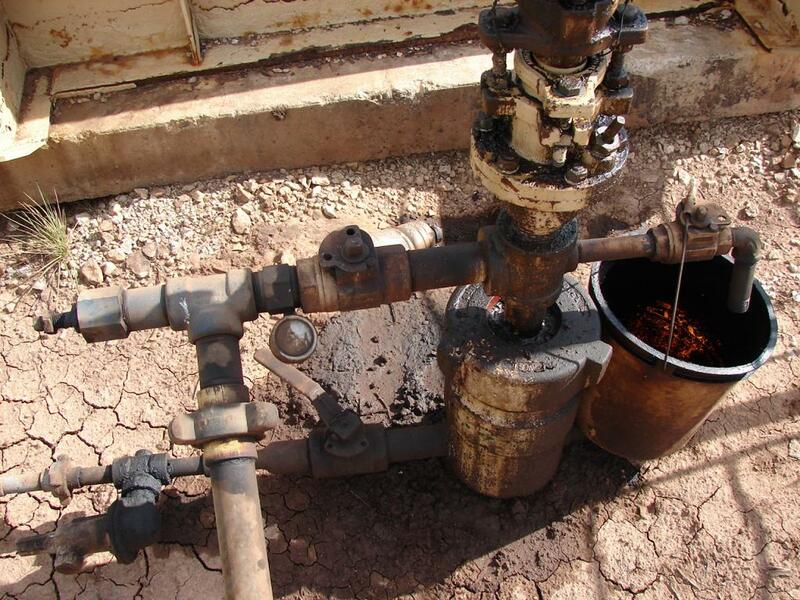 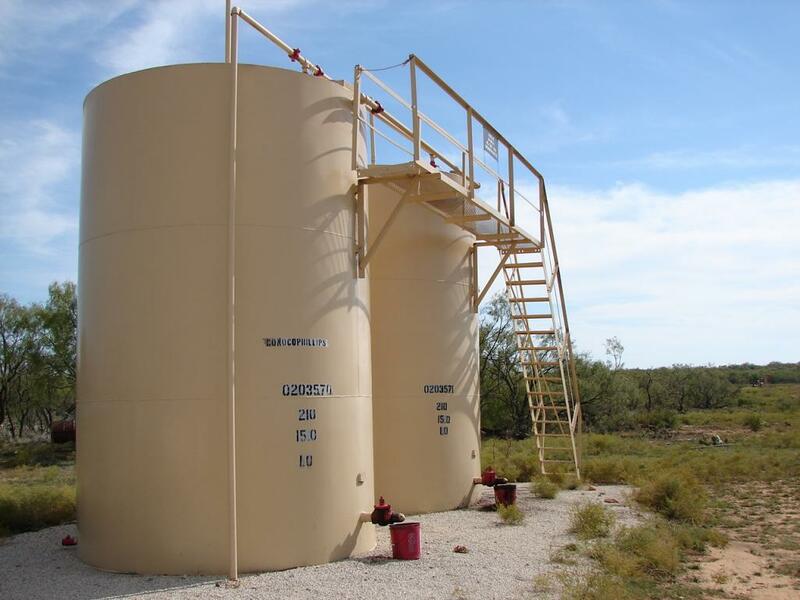 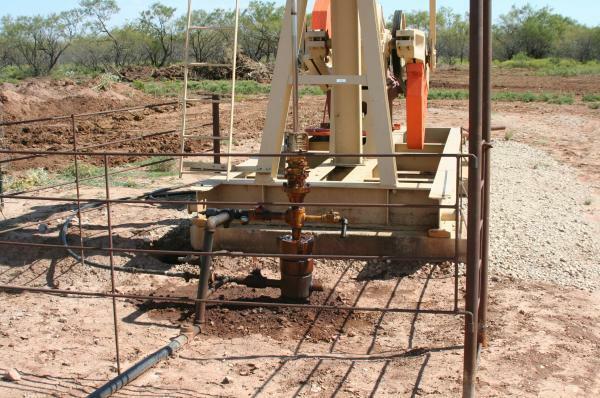 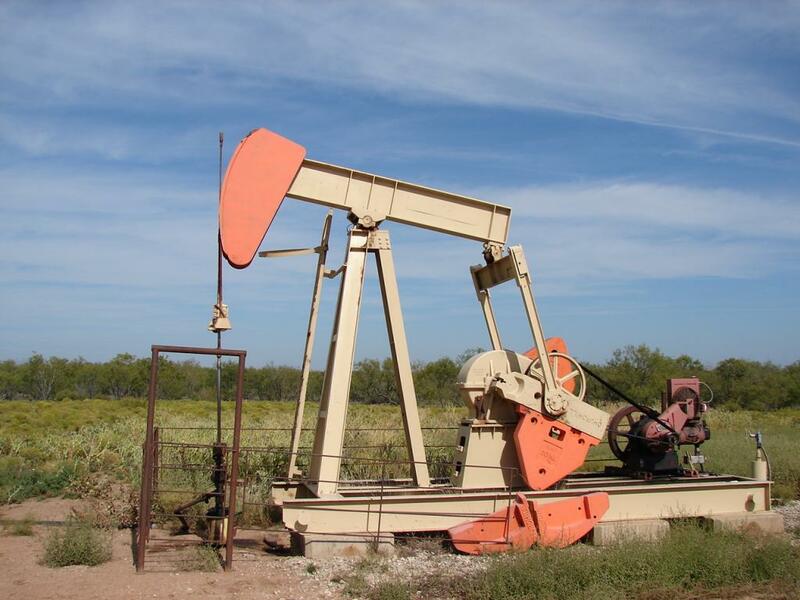 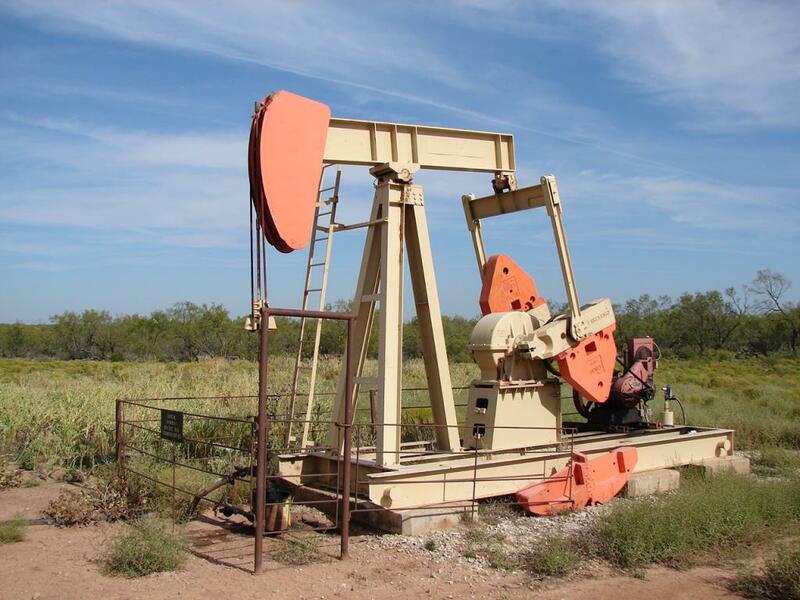 The well, located in Throckmorton County, TX , has a single vertical drilling to 4,900 feet. 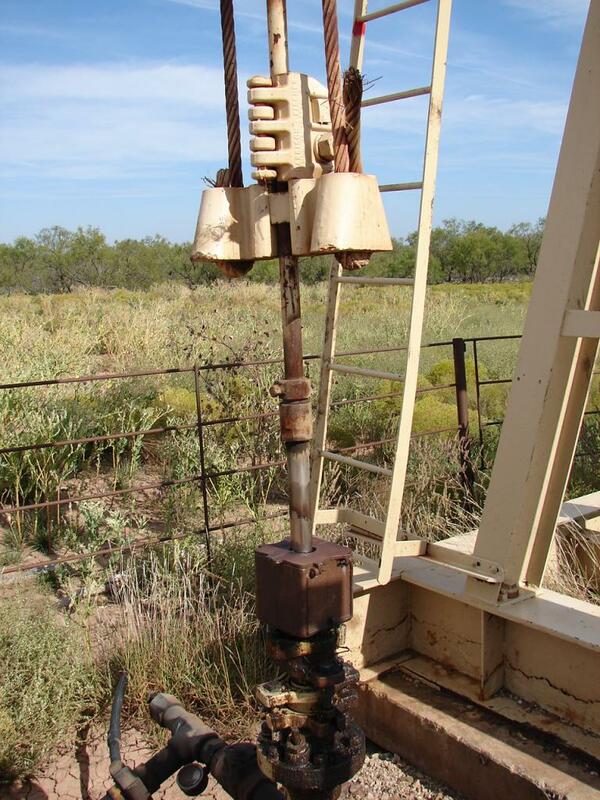 The well commenced drilling on April 5, 2010. 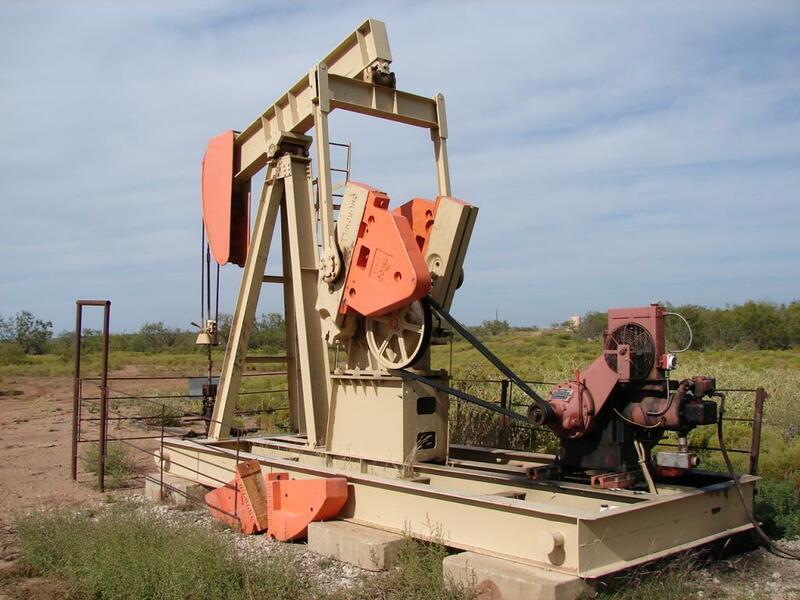 Initial production was in June 2010.